Meet our team. Our combined expertise in diverse areas of technology and business process will facilitate proactive, cost effective solutions. Why? Because at the end of the day, our people people make the difference. It's a human thing. 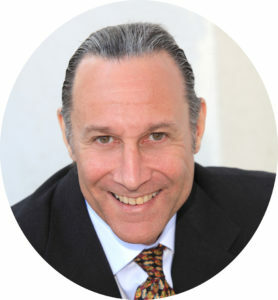 Mike is a highly seasoned professional with over 30 years of Business & Engineering experience. Mike has lead the development of many very complex computer and electronic systems used in business, DOD, and embedded computing. A patented Inventor holding 3 US patents. Proven track record in several blue-chip, global leading companies as well as in founder of many startups. A leader with relentless focus on the business impact of technology decisions and on long-term cost, benefits and risks. Dynamic award winning international executive and sales leader who has grown revenues consistently year-after-year in a diversity of industries spanning corporate, start-up and entrepreneurial environments. Exemplary leadership and communications skills coupled with a demonstrated ability to develop and sustain client relationships have fueled a diverse and prodigious career that has produced top performing teams, large revenue gains, strong margins and a growing portfolio of satisfied clients. Project/Program Management Professional with a passion for offering a project management experience that is unique, interactive and engaging. Together we can make your team shine like never before. Call us to get together.